Small business is the foundation of the Australian economy. Whilst the mining boom has slowed down over the last decade, small businesses are still the largest employers in Australia. Although there are many advantages to being a small business owner, there are also several risks that you need to insure yourself against. Finding the right insurance for your circumstances can make all the difference to your business’ long-term security. There are no one-size-fits-all solutions when it comes to insurance. 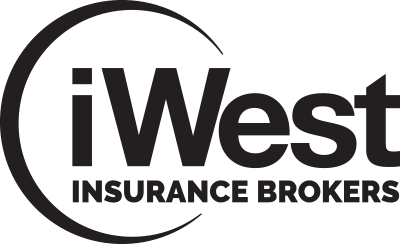 Our brokers at iWest have the experience and understanding to deliver the perfect insurance package for you. Small Business Insurance is a specialist business insurance package curated to address risks associated with small business. With appropriate Small Business Insurance you can focus on your customers and providing top quality products or services. No matter what type of business you operate, the brokers at iWest will be able to find the appropriate cover for you. Some types of insurance are mandatory for Australian businesses, while other covers are optional. What Are The Risks Associated With Small Business Insurance? Running your own small business is not easy. Unlike medium to larger businesses that may be able to weather the losses associated with theft, fire or some other unexpected tragedy, small businesses can be quite vulnerable. 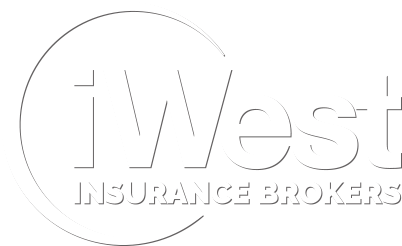 Our iWest Insurance Brokers are able to find an insurance solution that is more than symbolic and will cover you for risks relevant to your individual circumstances. The losses associated with a fire can be devastating, especially if you are a small business and need to organise new stock, business equipment and renovations to your premises. Our Small Business Insurance, however, will cover you for the cost of repairing your premises and replacing stock. If a customer or client injures themselves on your premises, they may seek compensation from you. The Public Liability associated with your Small Business Insurance may cover your legal costs and any compensation you pay out. The risk of theft or cybercrime can be devastating for small businesses. Luckily with iWest’s Small Business Insurance you may be covered all cost associated with robbery or a cyber attack.